I think baby girl is coming soon!!! That is how much she had dropped two days ago and now it's even more! I was pretty certain she was making an appearance today, but it could still be soon! before we add sweet Adleigh to our family! unpredictable sparkle a toddler adds to life! This time around feels so much more relaxed and peaceful heading into labor. It's funny how your need-to-get list changes from the first to the third! (and how you suddenly realize, oh hello little newborn. You aren't even using half of the things we got you! I think we're all set though! All my favorites are in the birth center bag. Some new ones I'm excited to add this time are lavender essential oil and a beautiful soft baby wrap. I'm excited too, because four of you get to win some of these favorite things!!! Susan Peterson totally knows a thing or two about comfortable footwear that kids love (plus a few other fun goodies in her shop!) There are always adorable designs and they are made to be played in! Adrian adores his! I have the heirloom pair on my wishlist for Adleigh. The details and color- swoon :) Check out their brand new summer picnic line here! There are watermelon ones you guys! Isn't Adrian pretty much adorable in his pair?! 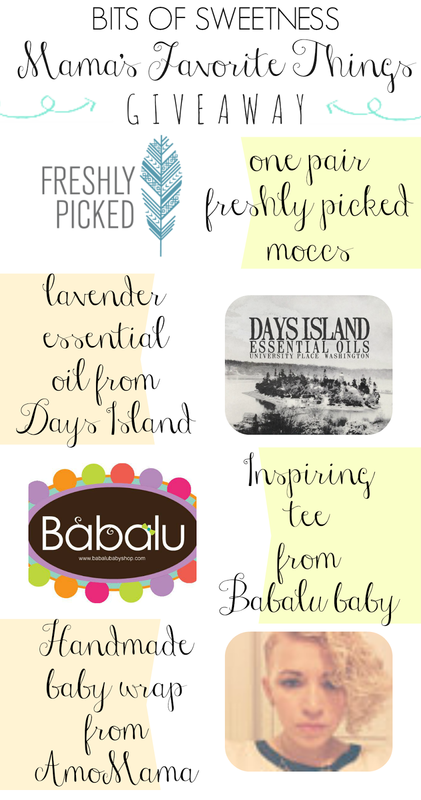 Days Island Essential Oils are a new love here! I'm thrilled to have found an honest local company that offers great prices, plus pure essential oils. We've already had lots of success using their lavender oil and Boom blend! You can see all the quality oils available here. PLUS if you subscribe to their newsletter, you are automatically entered to win a free oil each month just ad a thank you for following!! and queasy tummy after a bike mishap. Yay for small miracles! happy uplifting products for babies and kids. She is currently simplifying her shop to make more time for her family so that means some pretty neat deals for you! The "adorable! duh!" shirt is one of my favorites! Our boys honestly did not want to take their shirts off. I think we have a winner! See more faves here! 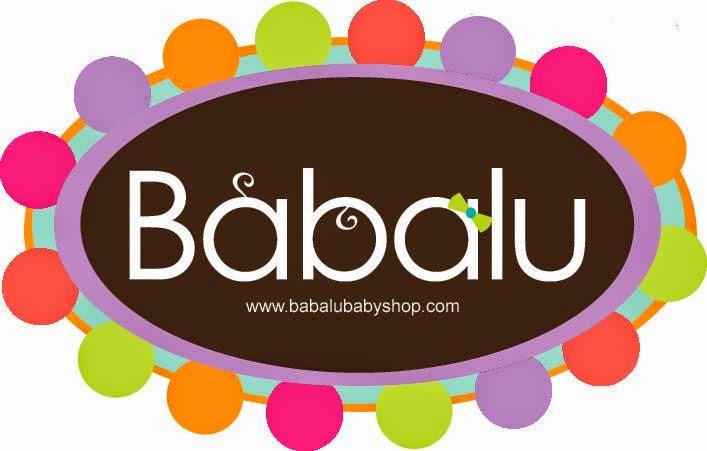 Right now, if you spend $25 at Babalu Baby, you get to pick out an adorable tutu or pair of suspenders for free!! Check it out! AmoMama is a mama-owned Etsy shop with the softest handmade baby carrier wraps ever! I tried it on and forgot about it, leaving it on for a few hours! I cannot wait to wrap baby girl in this! It folds to the perfect size to go in the diaper bag in a cute little case! Plus, I mean, isn't that stitched detail cuter than the awkward tags on most wraps?! 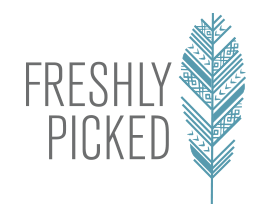 A big thank you to Freshly Picked & Babalu Baby for giving us products to try out! I love the neon pink moccs from freshly picked!! They're so amazing and they'd be perfect for Lilah! I am dying for some Gold Mocs! I'd love the moccs and wrap! They would go with her outfits so well!!! I'm dying imagining how cute she would be!!! My fave days island product is the clove bud oil! Great for teething babies!! From Amomama I'd love the wrap! They are just so cute!!! She's giving away a free tutu if you spend $25 right now!! It's so soft!! I am in love!! Plus it's 1/3 the size & weight of the Moby! loving ALLL of the moccs!!! The moccasins are my favorite! Right?!?! I could buy them alllllll!!! 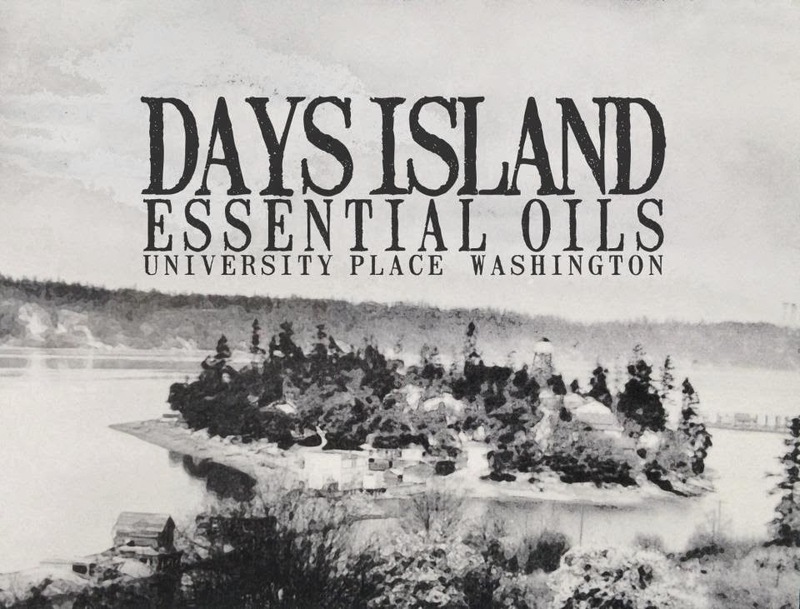 I like the Days Island Essential Oils, University Place Washington. I would love to use the oils and I like that they have the tips and tricks so that you can learn to use each oil to help you the most. I would get from Freshly picked the Born in the USA - Limited Edition Moccasins. Too cute for words. 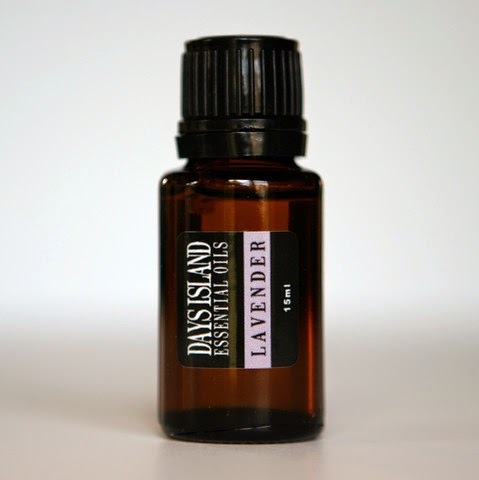 I would get from Days Island the Lavender Essential Oil. I like that this oil help with anti-inflammatory issues because I sure have some. 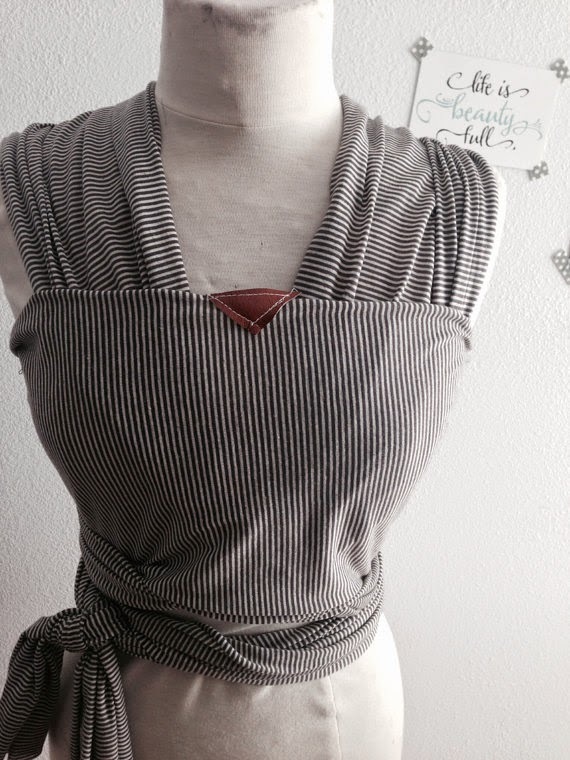 I would get from Amo Baby the Taupe Brown Tan and White Stripes Lightweight Baby Wearing Baby Wrap Carrier. I would get from Babalu Baby the Iplay Organic Lavender LS Bodysuit.